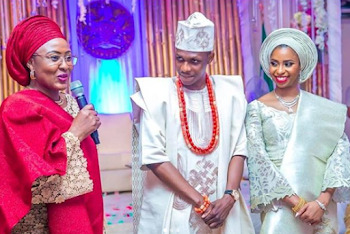 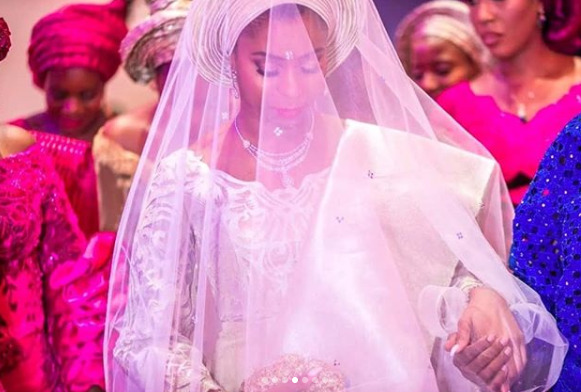 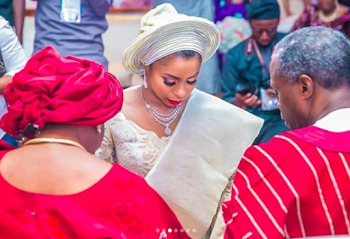 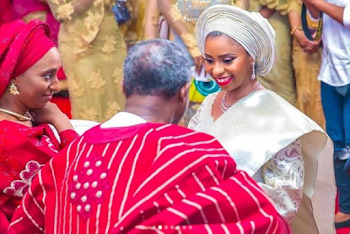 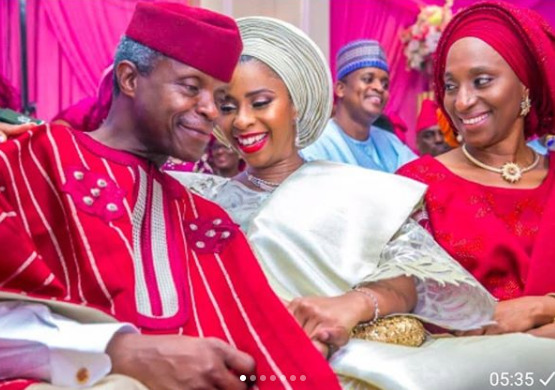 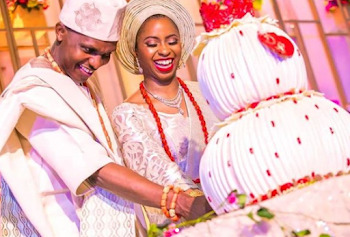 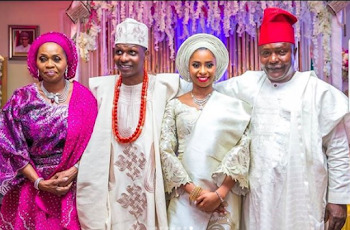 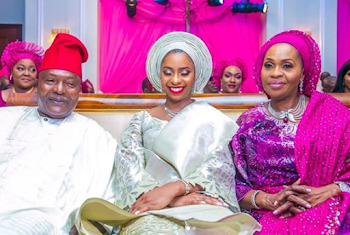 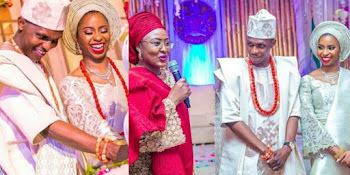 The wedding engagement of Oludamilola, daughter of Vice President Yemi Osinbajo, to Oluseun Bakare, son of billionaire businesswoman, Bola Shagaya, took place at the presidential villa, Abuja yesterday March 15th. 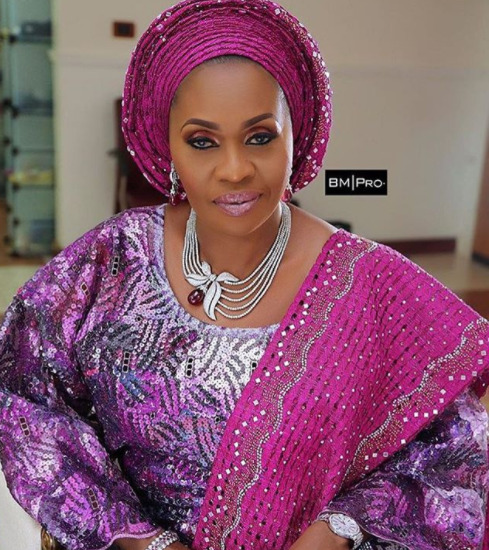 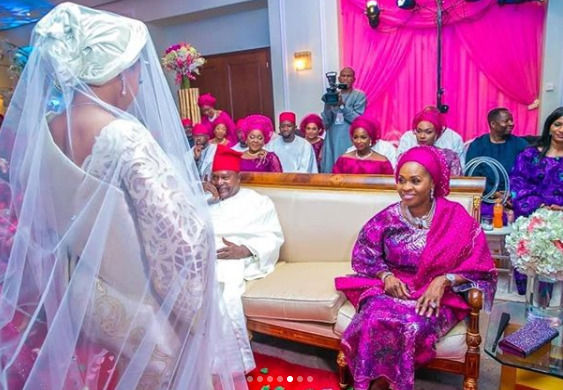 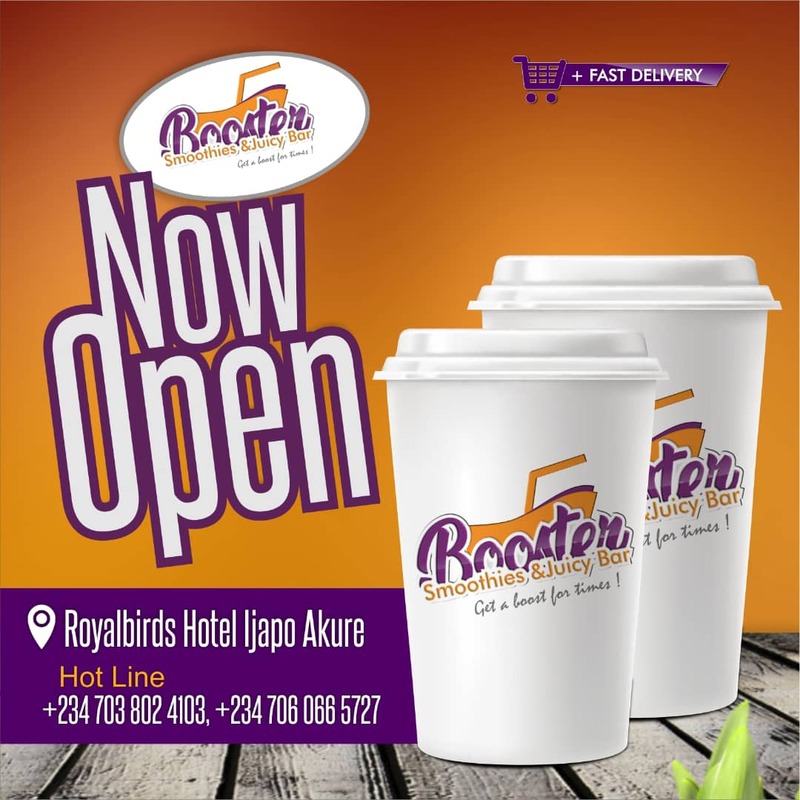 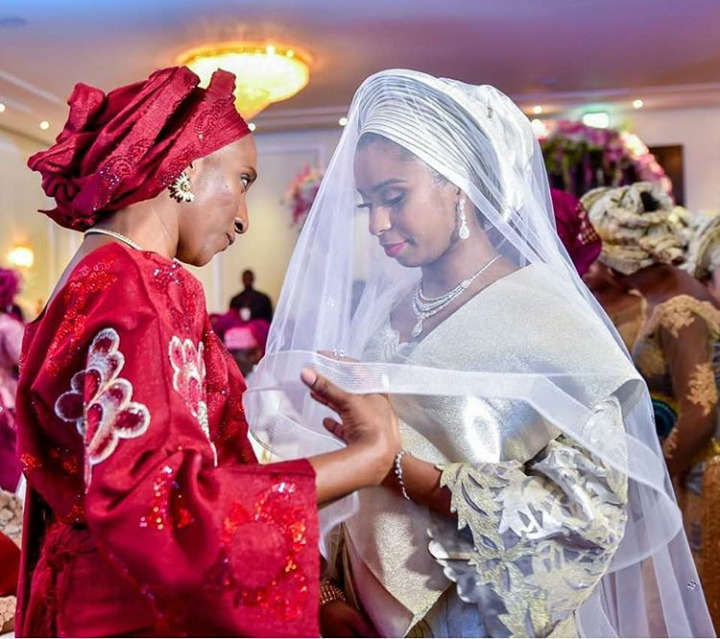 The wedding had in attendance, dignitaries from all walks of life including the wife of the president, Aisha Buhari. Their church wedding will take place this weekend. 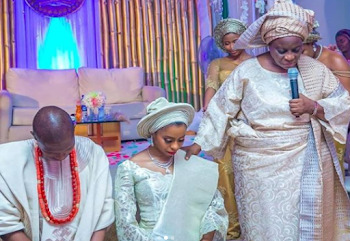 More photos from the engagement ceremony have now emerged online.